In response to industry demand, following a rise in lock snapping, Adams Rite, part of ASSA ABLOY Security Solutions, a division of ASSA ABLOY UK, has plans to launch an Anti-Snap Euro Profile Cylinder. The forthcoming enhancement to Adams Rite’s commercial door opening solutions, will offer anti-snapping capability as part of a PAS24 and BS EN 1627-tested doorset. This ensures doorsets’ resilience against to casual or opportunist attack via brute force and manipulation, as well as cylinder snapping methods. With three innovative defences, the cylinder features a front section, which will snap off upon attempted break-in. Hardened grip deflectors then make gripping the rest of the cylinder more difficult. The final line of defence, the hardened, re-enforced bar, is designed not to snap, but to flex in a way that will defeat most attempts at forced entry. 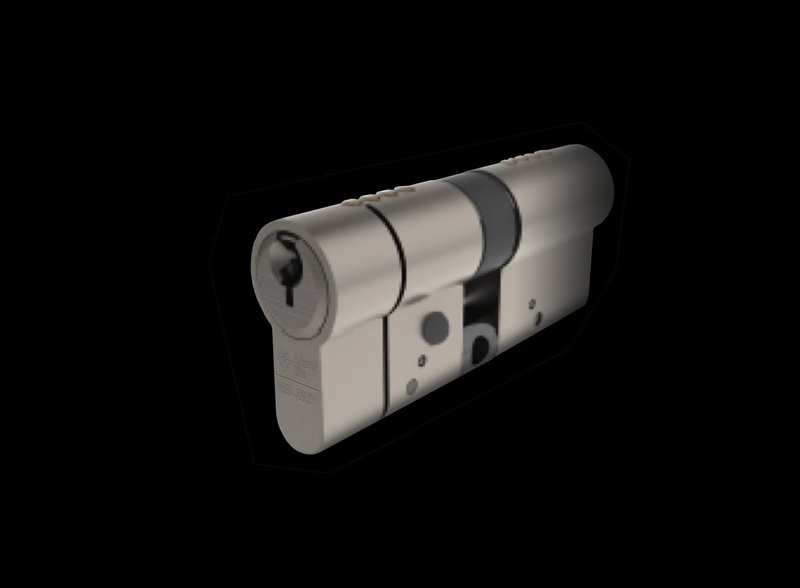 In addition to these new fortifications, the Adams Rite Euro Profile has all the features of the original Kitemarked Euro Profile cylinder, including anti-drill, anti-screw, anti-bump and anti-pick protection, offering a robust component for a doorset. Andy Stolworthy, Product Manager for Adams Rite, said: “Anti-snap cylinders represent the next generation of enhancement for doorset security, and helps to meet the requirements under PAS24 and BS EN 1627 testing. Offering additional security options will aid trade professionals in securing lucrative contracts, as cylinder snapping is an increasing concern amongst building owners and managers, with specification requirements reflecting this in the demand for anti-snapping solutions. Adams Rite is the leading supplier of aluminium door locking, electric locking and escape devices. The company is part of ASSA ABLOY Security Solutions, a division of ASSA ABLOY, the global leader in door opening solutions.